5m high voltage cable is suitable for standard X-ray medical equipment. 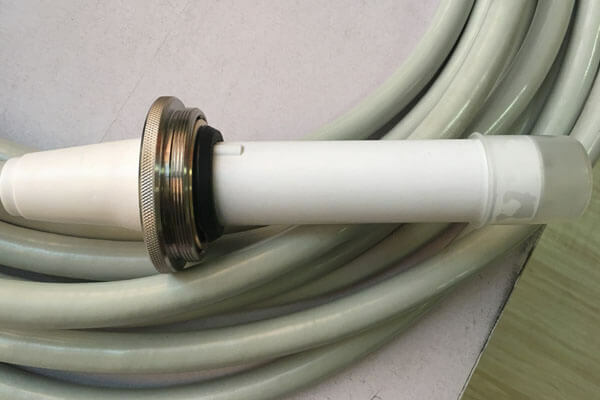 The 5m high voltage cable is an indispensable part in the X-ray machine and is used for the transmission connection between the high-voltage generator and the X-ray tube. However, due to the different types of X-ray machines, the volume is different, and the radiation dose is also different, so no length of high voltage cable and high voltage cable connector is required. Newheek medical high voltage cable is divided into 75KV and 90KV. And the length of our high voltage cable can be customized, such as 2m, 3m, 4m, 5m, 6m, 7m, 8m, 9m, 10m, 11m, 12m, 14m and so on. Newheek 5m high voltage cable can be widely used in different X-ray machines, such as c-arm, mobile X-ray machine, radiology and fluoroscopy X-ray machine, DR diagnostic X-ray machine, etc. Our 5m high voltage cable can meet your different requirements.